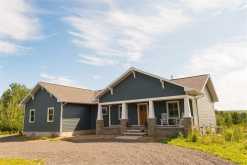 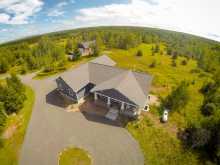 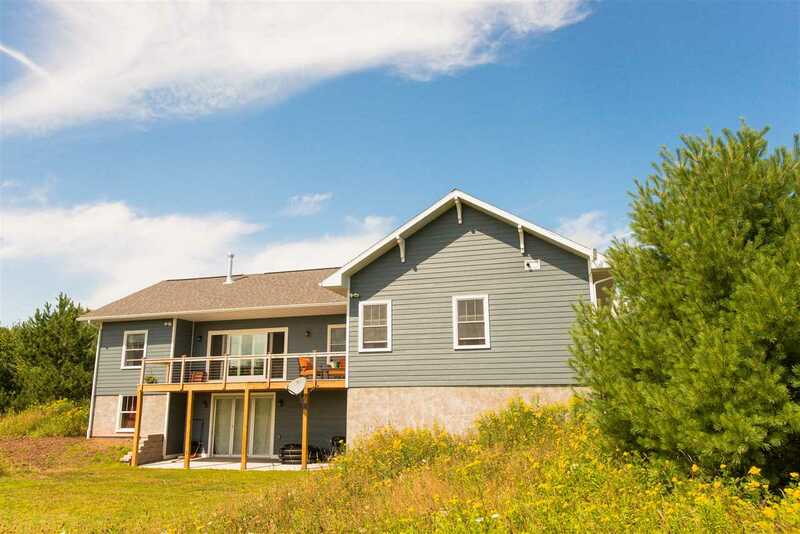 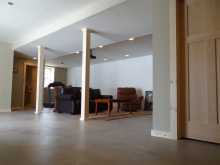 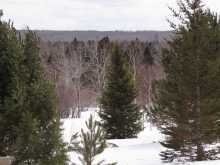 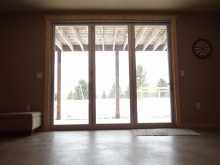 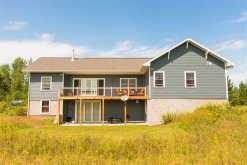 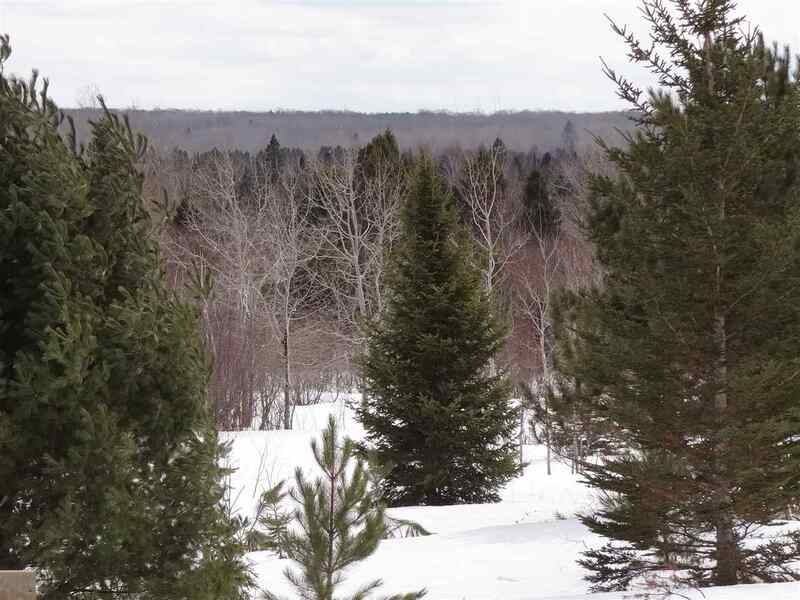 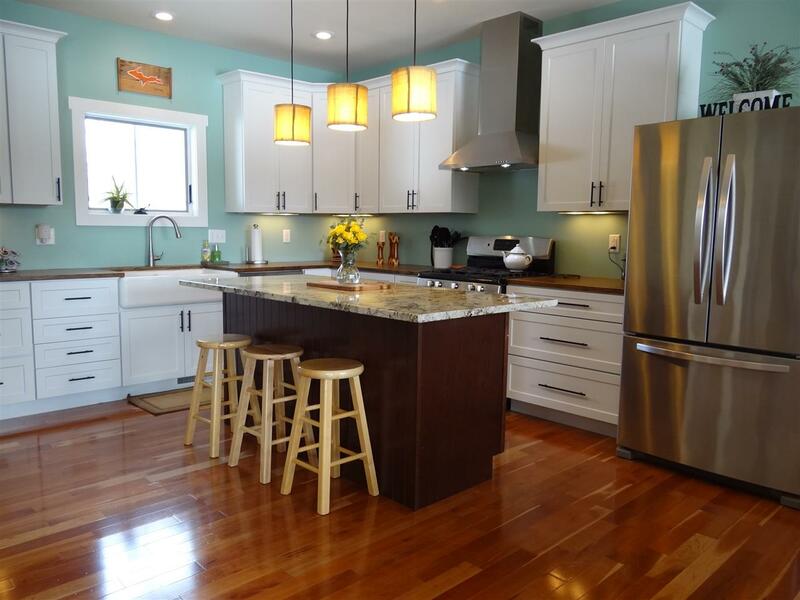 Custom built, quality finished newer home just outside of Houghton! 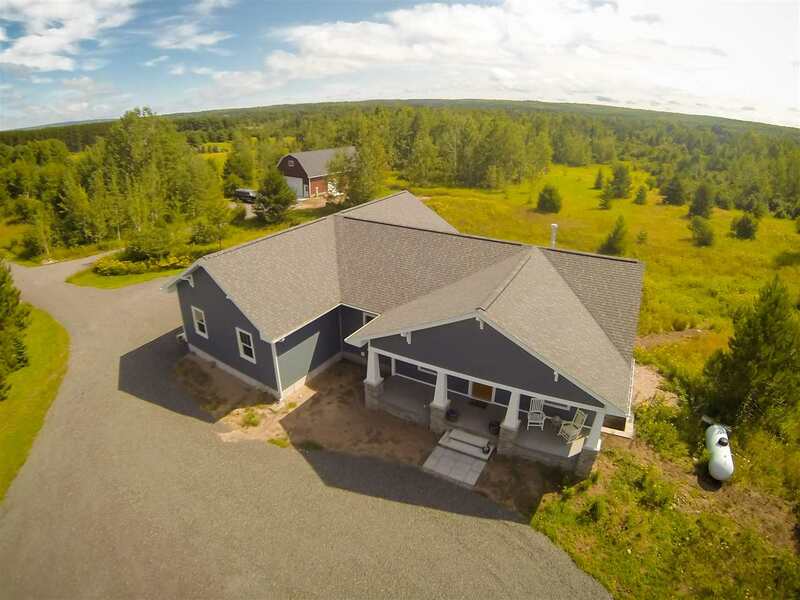 This beautiful 4 BR 3 BA home has over 3,000 square feet of living space, an extra deep 2 car attached garage, and a fantastic 1,500 square foot barn with an additional 650 sq ft loft above. 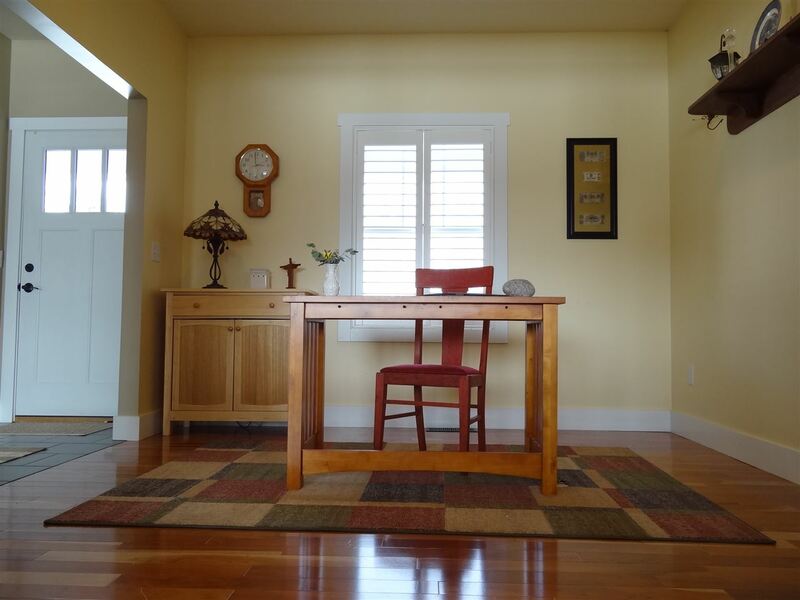 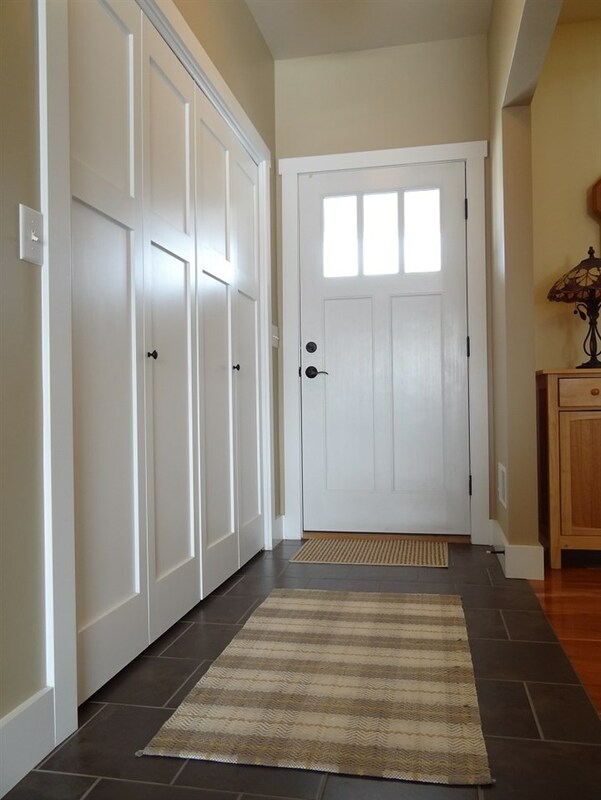 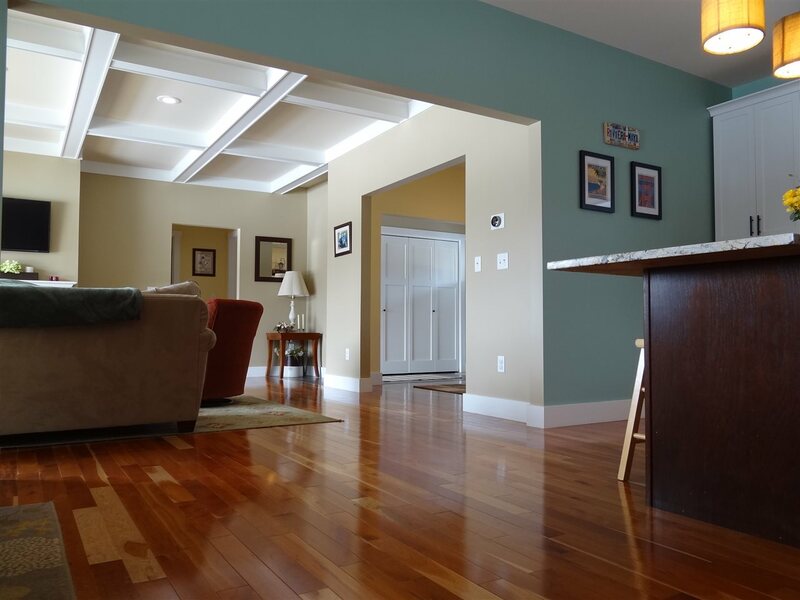 Everywhere you look in the home, you will notice quality finishes and features. Many Kohler & Hansgrove fixtures, KraftMaid cabinetry with soft close drawers, granite and marble counter tops and stainless steel appliances. 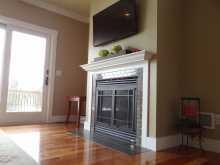 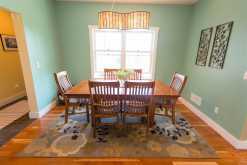 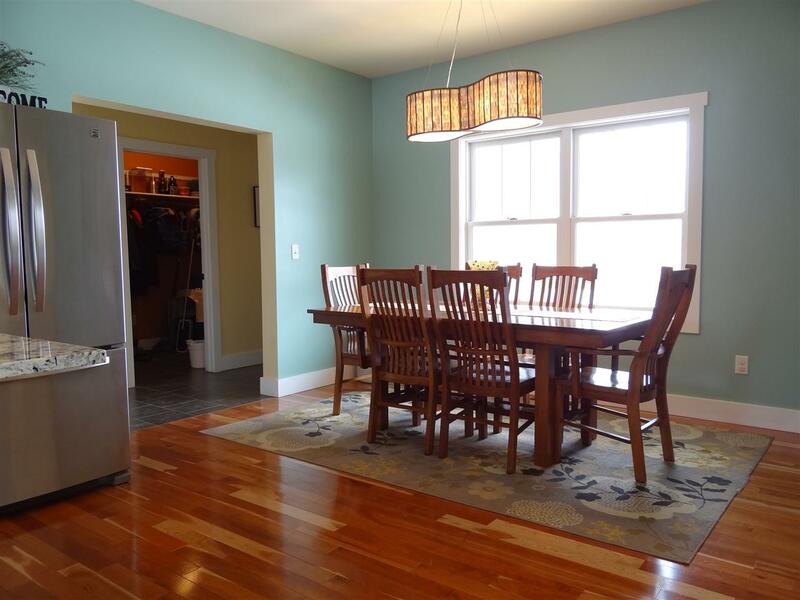 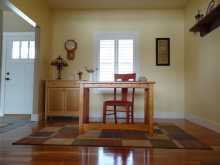 You'll immediately notice the great color of the hardwood floors and comfortable ambiance of the gas fireplace. 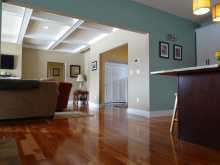 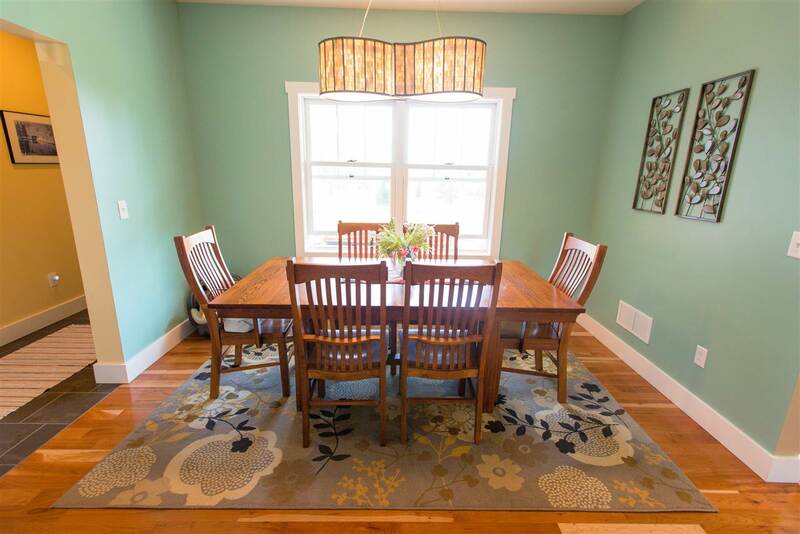 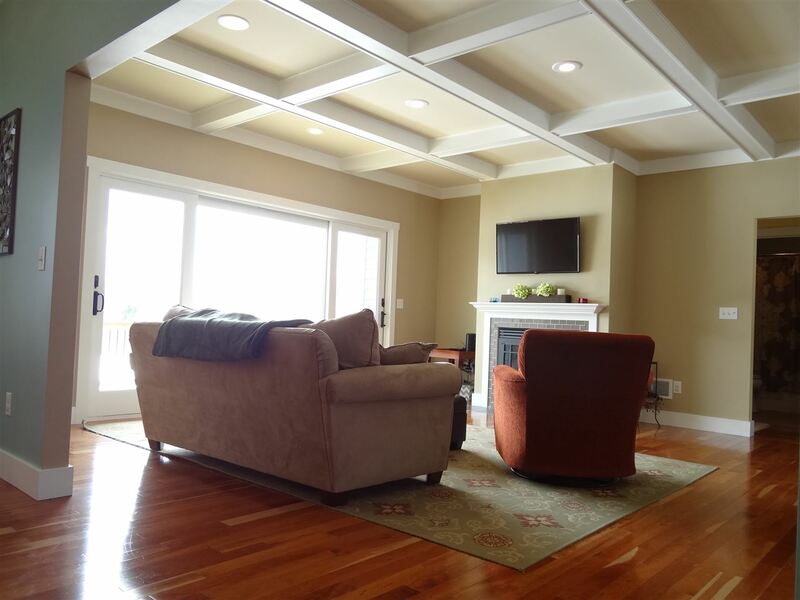 9 foot ceilings including great looking trayed ceilings in the living room. 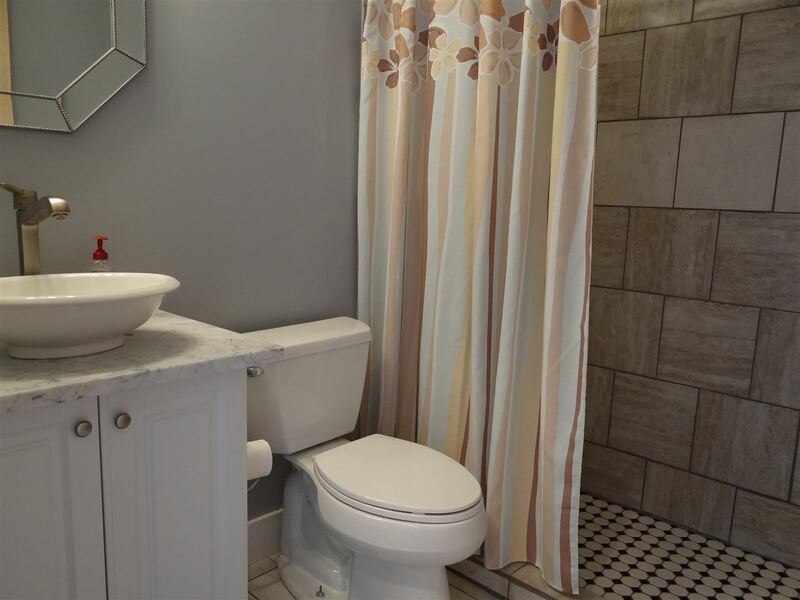 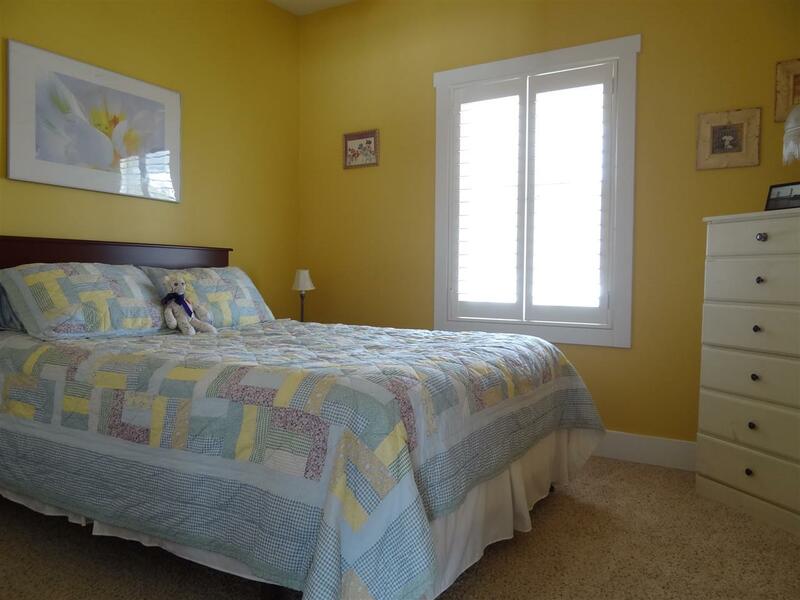 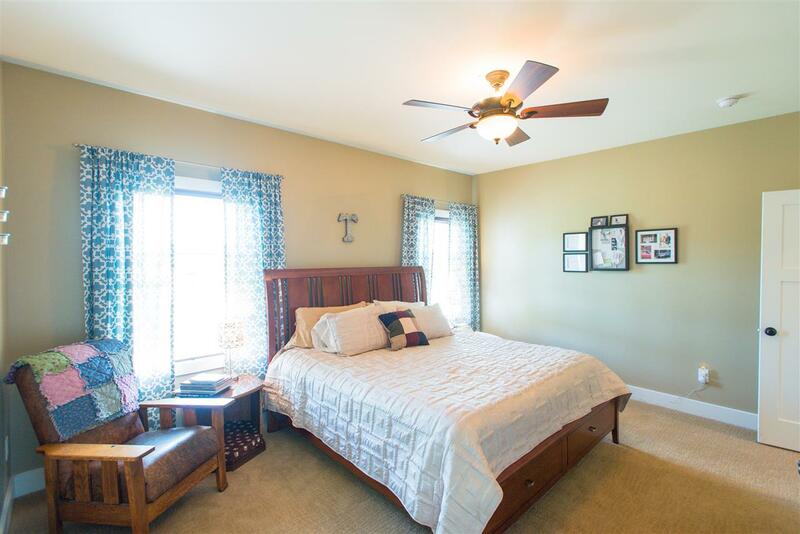 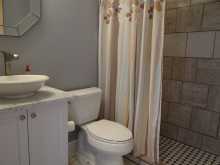 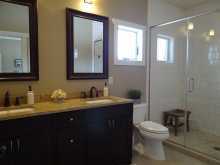 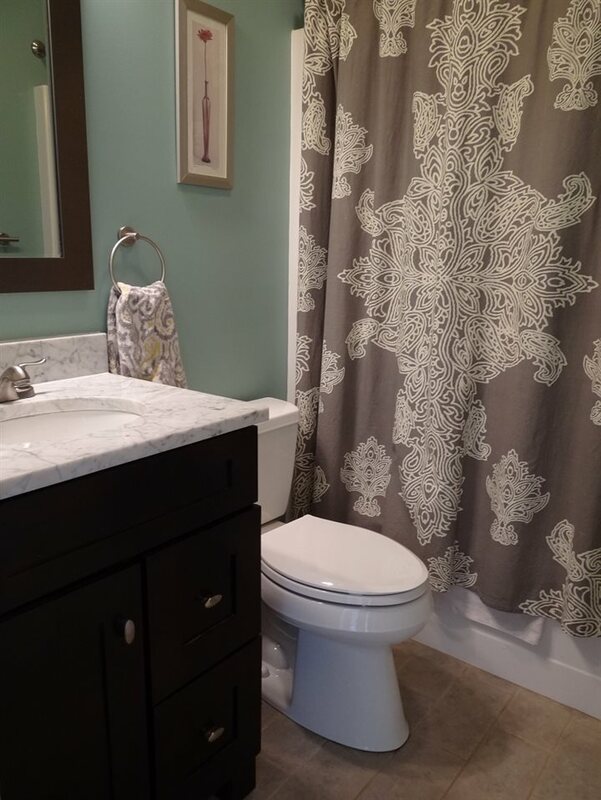 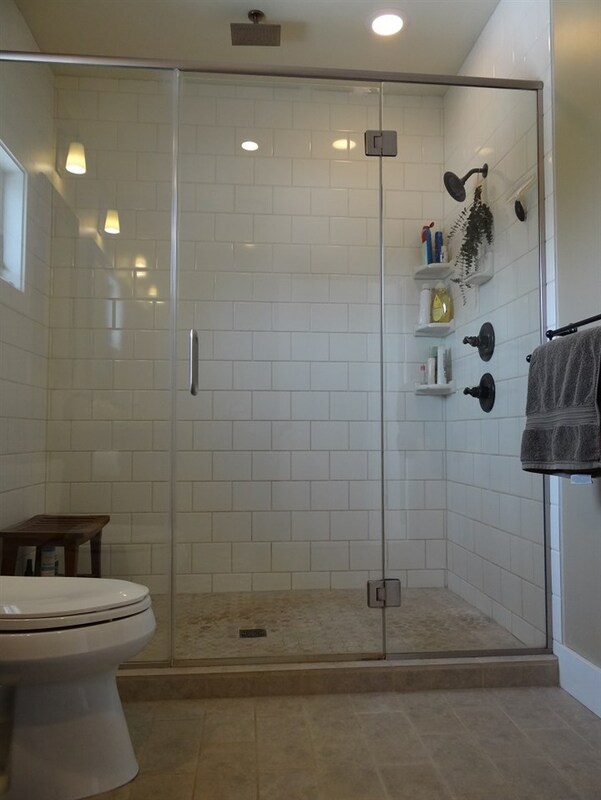 Large master suite with a huge custom tile shower with both regular and rainfall shower heads. 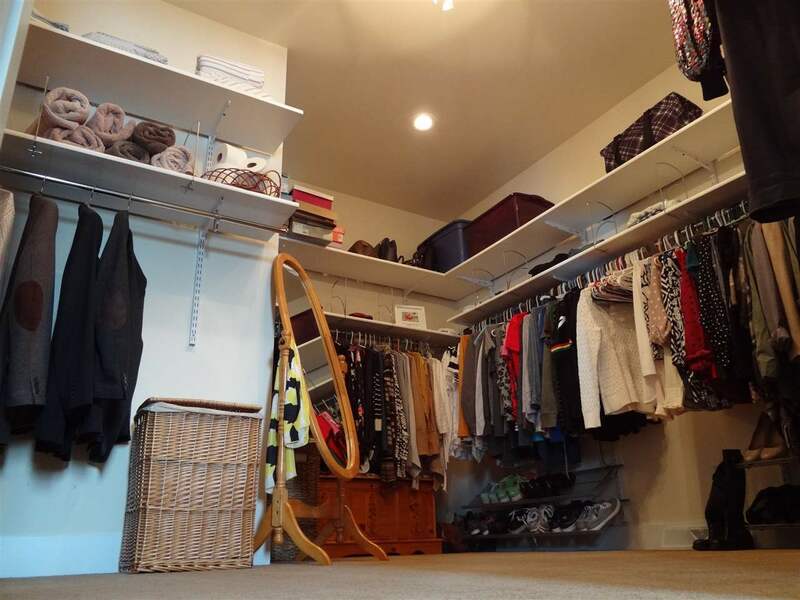 The walk-in closet in the master suite has enough space for him, her and then some! 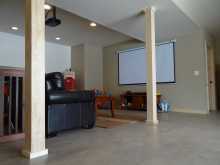 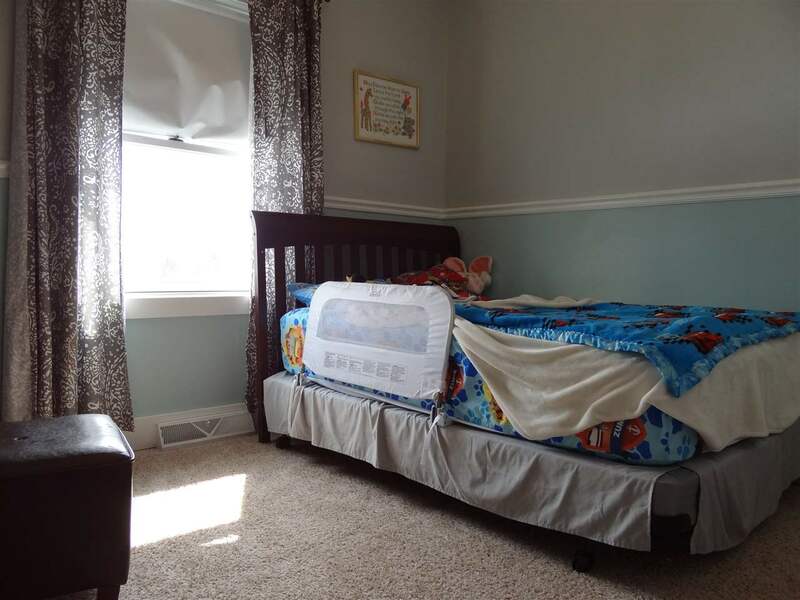 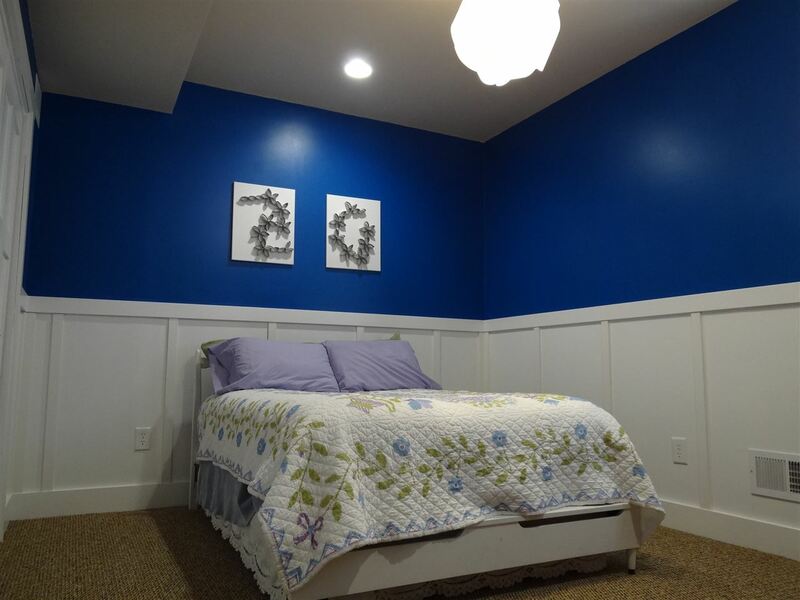 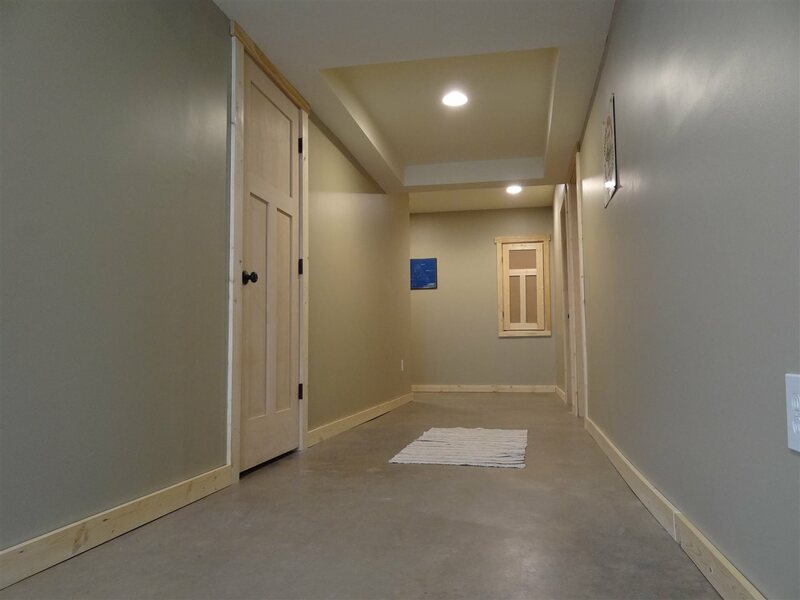 The basement includes a newly finished bedroom, full bath, and plenty of recreational area for kids, family fun, movie nights and more. 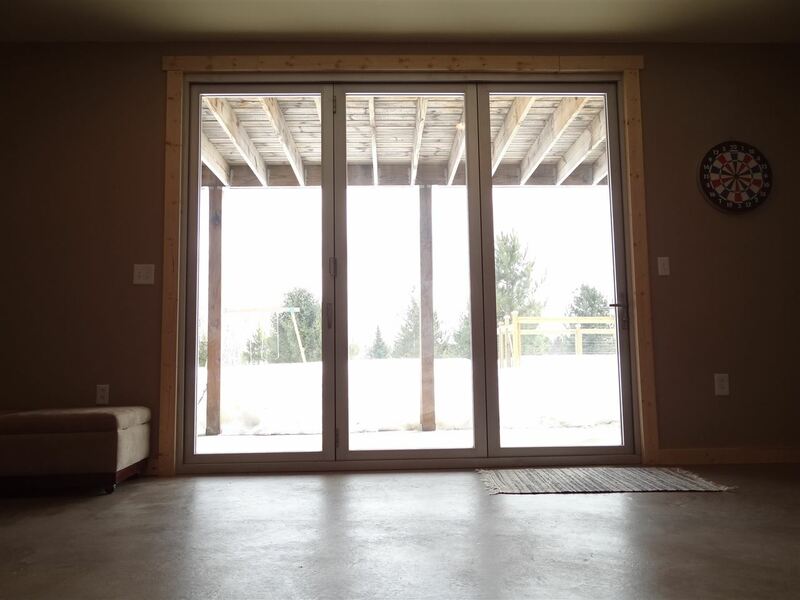 The walkout basement has a triple glass door system that completely opens, allowing you to bring nearly any sized item in and out of the house. 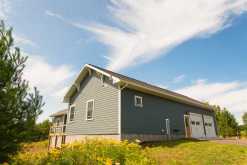 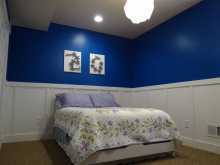 The home has a whole house humidifier and fresh air exchanger and gas hot water heater. 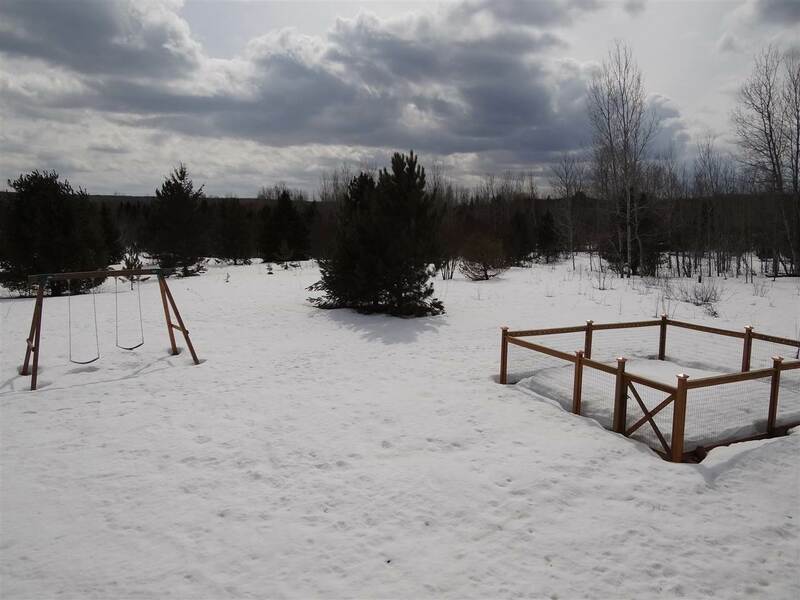 Outside you'll find a nice yard, kid's swing set and fenced in garden. 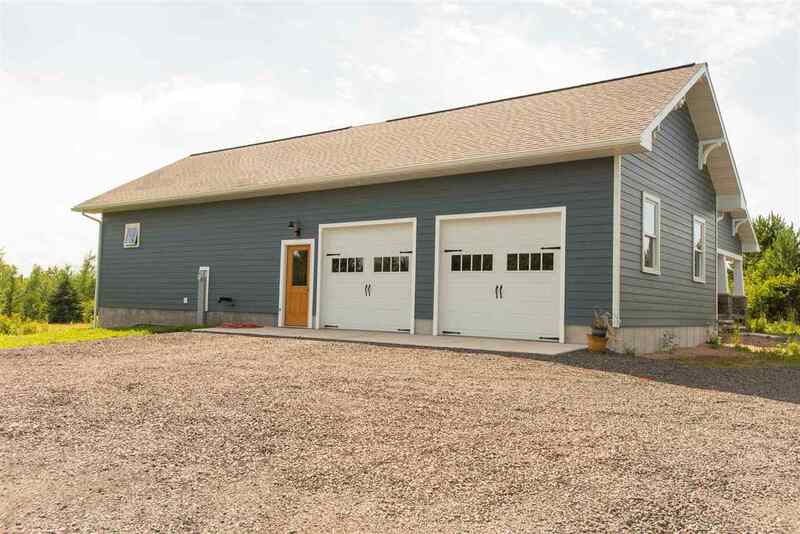 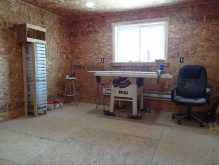 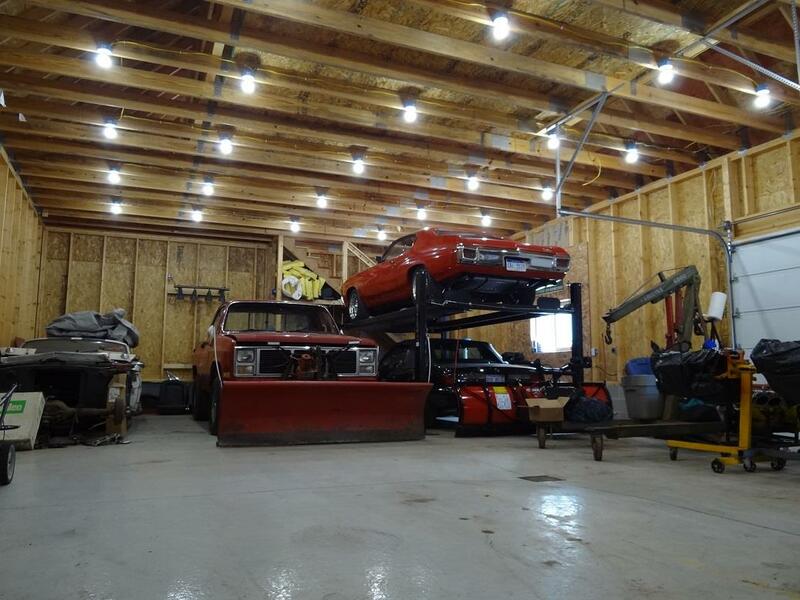 The big barn is a handyman's dream with so much space, a heated/insulated workshop and a 25' x 40' cement slab perfect to park an RV (there is already a wired outlet for an RV). 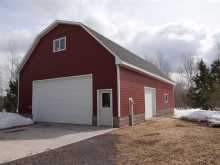 The barn has a jack shaft door opener for the large 18' x 10' main door. It also has it's own metered electric service, and wired for 240V welders and air compressors. 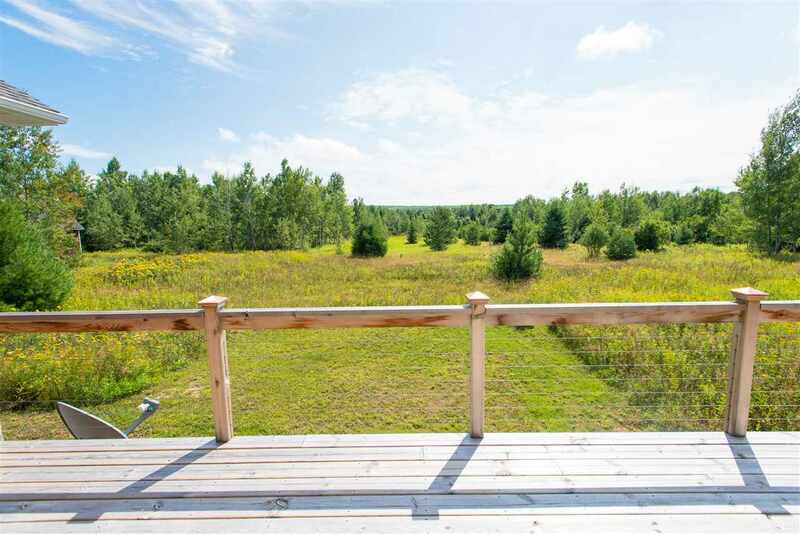 All this on approximately 3 acres of attractive land! 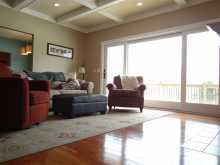 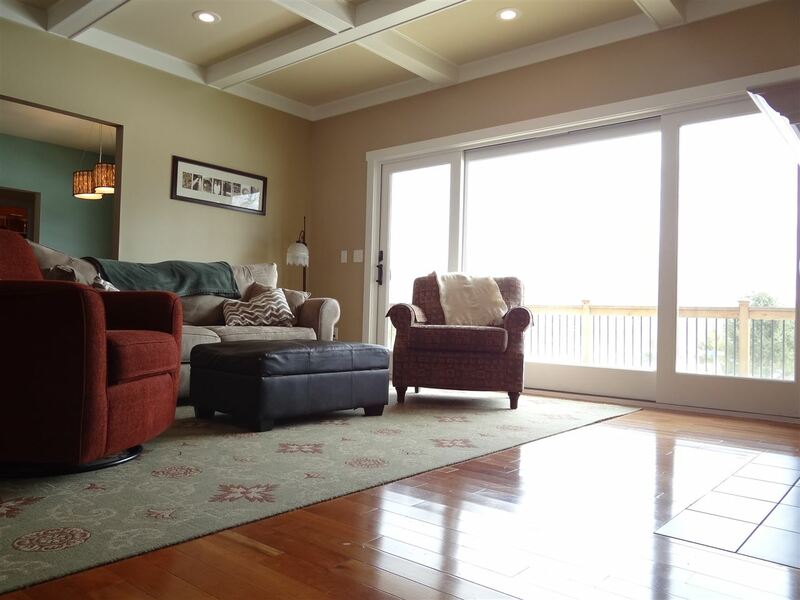 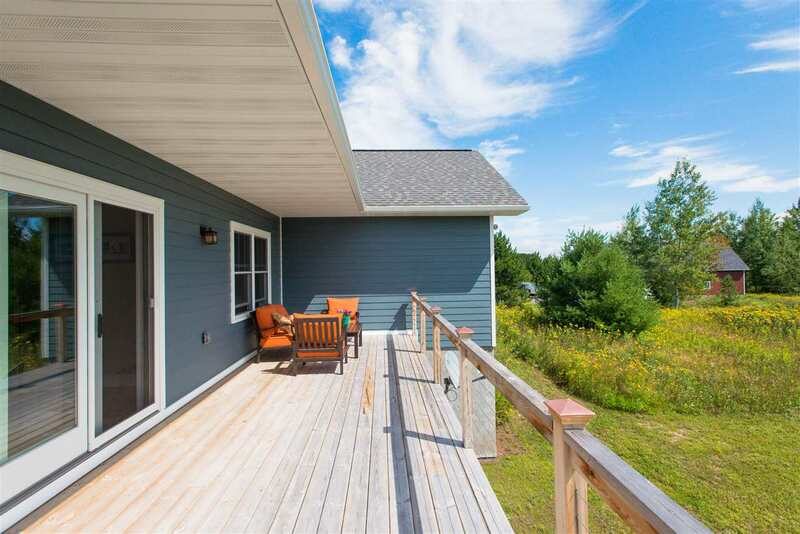 The large back deck and living room enjoys southern exposure views for miles! 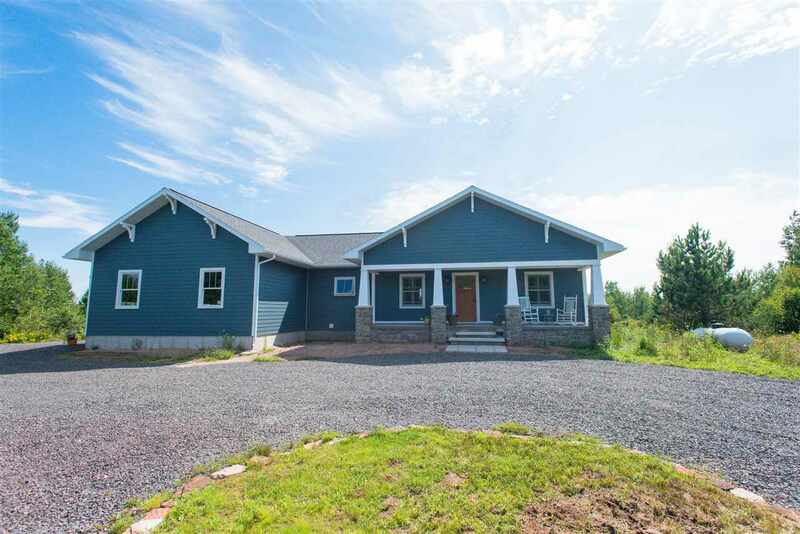 This is the home you've been looking for, quiet, close to town but with all of the latest modern finishes and conveniences!